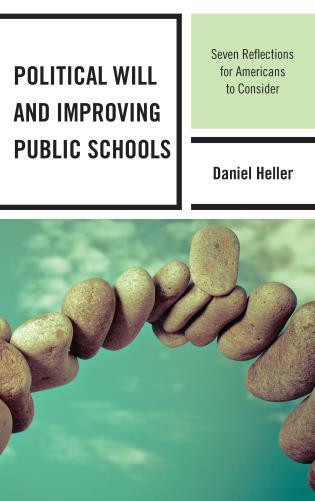 Despite the lack of formal training regarding the political aspects of their positions, newly appointed school and district leaders quickly learn from experience that public education is directly tied to local, state and national political systems. 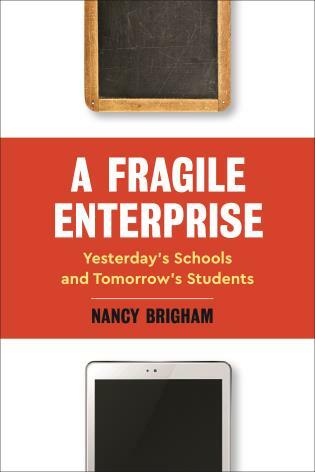 Superintendents, in particular, find themselves tenuously juggling their district responsibilities along with numerous outside political pressures, assumptions, agendas, and 'improvements" initiatives. Managing political aspects of the job can be daunting. 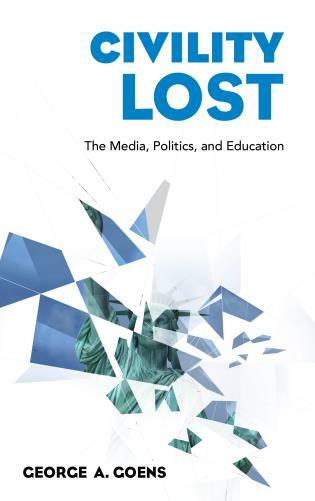 In his most recent book on politics and power structures, Scott Norton captures the importance for public educational leaders to competently navigate the currents of political thought, influences, and agendas that influence the work of school leaders and the success of their school systems. Norton thoughtfully identifies strategies that assist educational leaders in their efforts to work collaboratively with political partners. 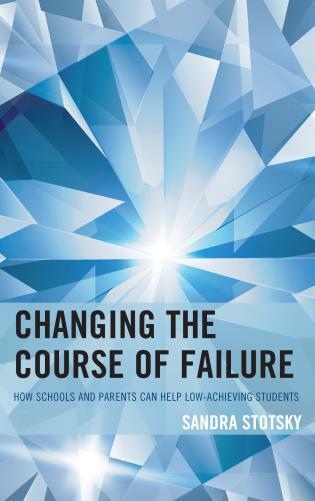 This must read book addresses important aspects of school and district leadership that are commonly overlooked in formal training. 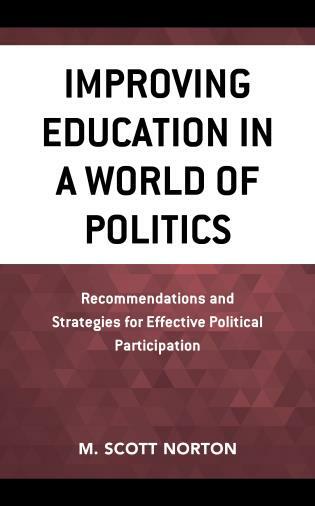 This book centers on the fact that public eduction is involved in the politics of the world just as other systems and organizations are involved in competing for the values and resources of the many communities. 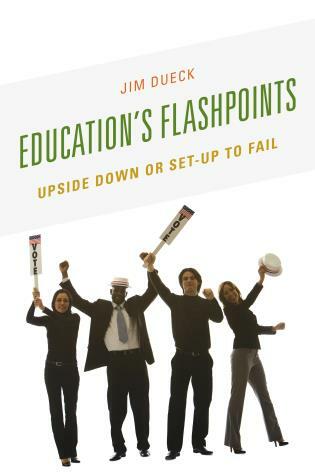 Keeping education out of politics or politics out of education is fallacious. As long as public education is financed by taxes, local, state, or national, it must compete with other agencies and programs for the available tax dollars. These realities make it necessary for school leaders to be knowledgeable of how the values and resources of the school-community are distributed. 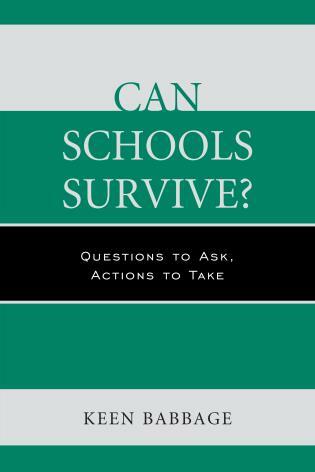 This need calls for an understanding of how important decisions are made or not made that affect the outcomes of public education. 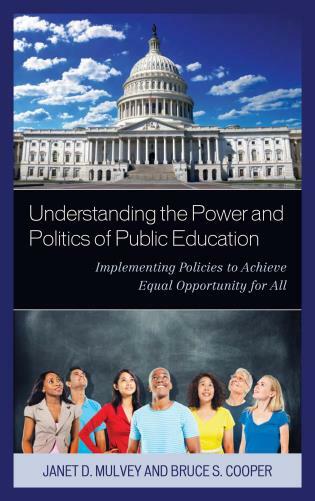 If public schools are to remain relevant and in the main stream of public issues and related decisional outcomes, they must become more knowledgeable of the political world of education and how important decisions are determined regarding educational support.